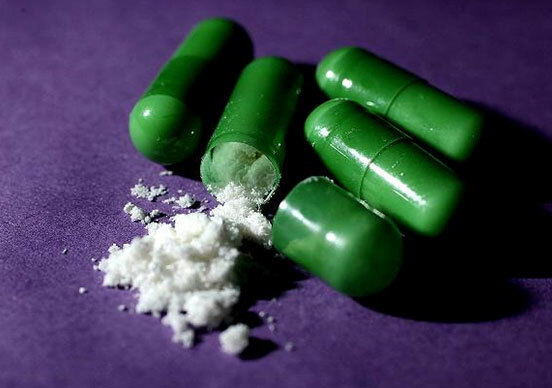 Mephedrone, also known as 4-methylmethcathinone (4-MMC), is a synthetic stimulant of the amphetamine and cathinone classes. The drug first became available to purchase online between 2007 and 2009, with constantly increasing use in Europe, Australia and New Zealand. It has been blamed for at least several deaths and has therefore been legally prohibited. Because of the name similarity, Mephedrone is sometimes confused for Methedrone (4-methoxymethcathinone) or Methylone (bk-MDMA). What does the user feel?